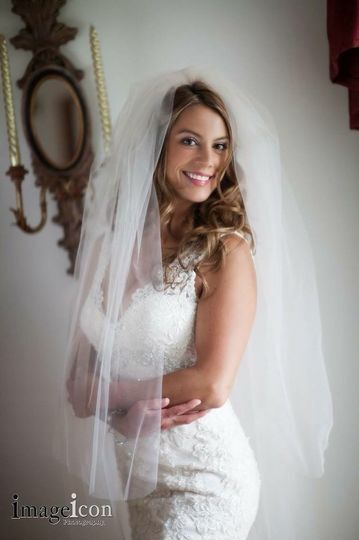 Makeup and Hair by Traci & Deb Jones are a team of award-winning hair and makeup artists in Elmhurst, Illinois, that specializes in beautiful wedding looks. 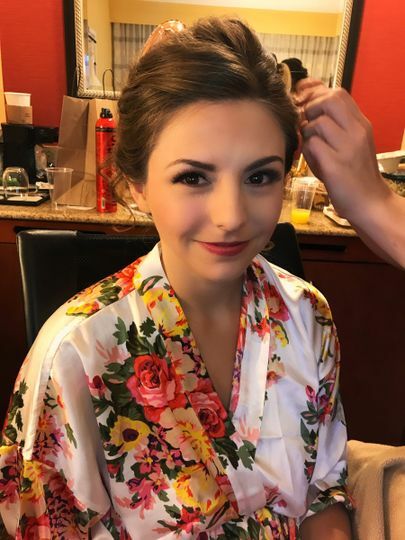 If you want an elegant, natural, or dramatic look, or something totally unique, Traci and her licensed stylists will gladly create the bridal hair and makeup you envision for your special day. 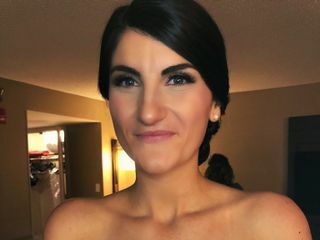 With more than 20+ years of experience in wedding hair and makeup, Makeup and Hair by Traci has gained praises and won awards from some of the most elite companies in the wedding industry particularly from those in the Chicago and northern Indiana areas. I am a procrastinator and that didn’t change for planning my wedding. 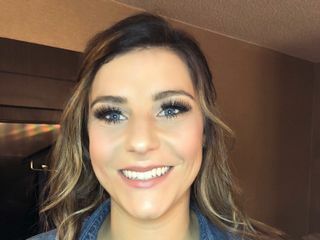 I found Traci through a google search trying to find somebody who does airbrush as well as airbrush and eyelashes included and she was quick to reply and actually was going to be available for my 8.18.18 wedding with only about 2 months notice because I think they had a wedding cancelled (eeek)!! 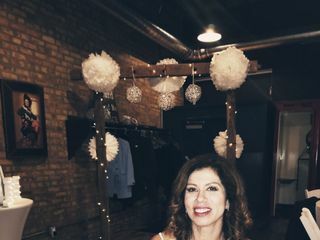 A bridesmaid and I showed up to a salon in elmhurst July 8th for my trial for hair and make up. 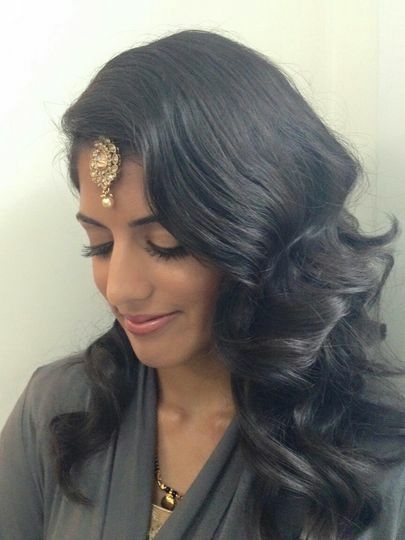 I was very happy with their (Traci and her hair stylist) personability and talent. 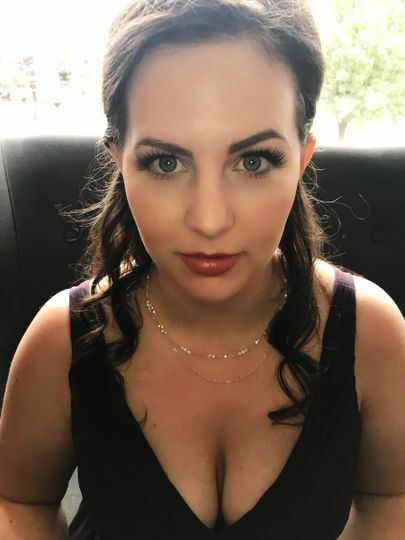 My bridesmaid that came is good at hair and make up and she was planning to do her own and then decided to also use them the day of the wedding after seeing what they were capable of. Traci was so generous she even offered to help me with any of the wedding planning I still needed to do (all of it). Leading up to the wedding, Traci was very quick with responding to any random things I emailed out about. Her contract was short and concise, so there weren’t any questions on my end. Lipstick and mascara if we have it and the lipstick my sister was going to lend me was the wrong color than she meant to bring. I tried it anayway and Traci was honest when I asked what her opinion was and fortunately another bridesmaid had a better option! Payment was easy. There had been one site automatically quoting her at a price lower than she actually works at but the site had not been updated and she honored the lower price for me. 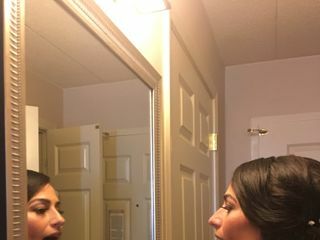 I was very happy and would recommend her! Traci and Deb = Dream Team! All my girls,including myself loved both Traci and Deb! From my trial, I knew that those two would be a great addition to my wedding day team! 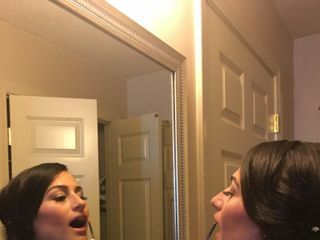 Deb is such a natural at working with hair, it was hard picking which style to go with! 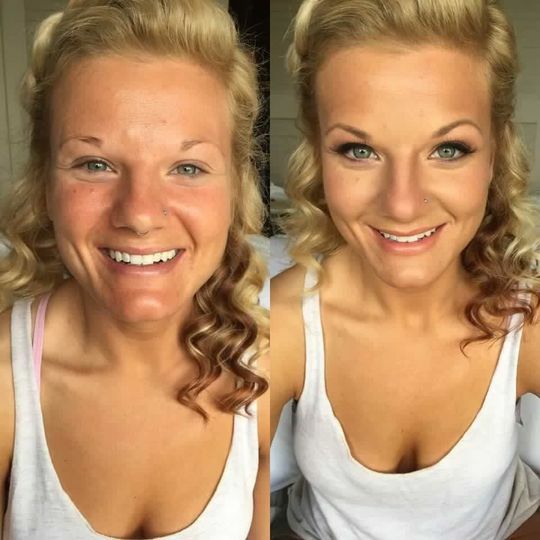 But she made all 5 of us look so wonderful! And Traci! So much fun to work with! 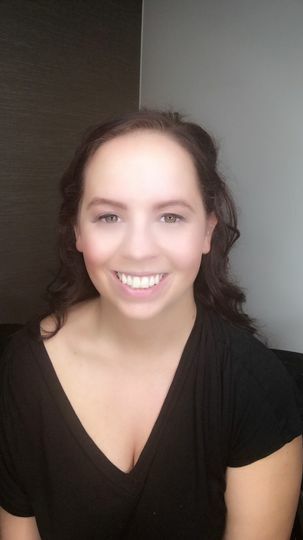 She helped me with suggestions on what would work best with my skin complexion that I was beyond happy with the final result, as with all the other girls! 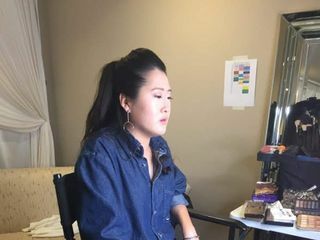 From someone who never had makeup done before to someone with many allergies, she made sure everyone got exactly the right personal service! Thank you Traci and Deb! Traci did makeup for me, my mom, and my bridesmaids. She did a perfect job for everyone and managed time very well. The wedding turned out to be beautiful and she played an important part for sure. Her partner Deb who did our hairs was also great.